Is the much-vaunted housing market in the Big-D about to start getting Fs? HousingWire needs to ask, because we noticed something amiss in a recent housing report. Most places say the Dallas housing market is booming, and it makes the top 10 lists for housing markets in surveys by many different companies. At what point, however, does a booming market become an overheating one? Can we really pinpoint when San Francisco crossed the line? Has Dallas crossed it yet? Maybe not, but digging a little deeper into one report, and there are sustainability doubts being formed. Then, in Zillow’s August Real Estate Market Report, Dallas was the second fastests appreciating housing market. According to the report, Dallas-Fort Worth home prices increased 12% to $193, 900, and rent prices increased 3.6% to $1, 543. Housing inventory decreased by 20.6%. Now, in the latest study from the National Association of Realtors, out of the metros with the biggest need for more single-family housing starts to get back to the historical average ratio, Dallas was second. 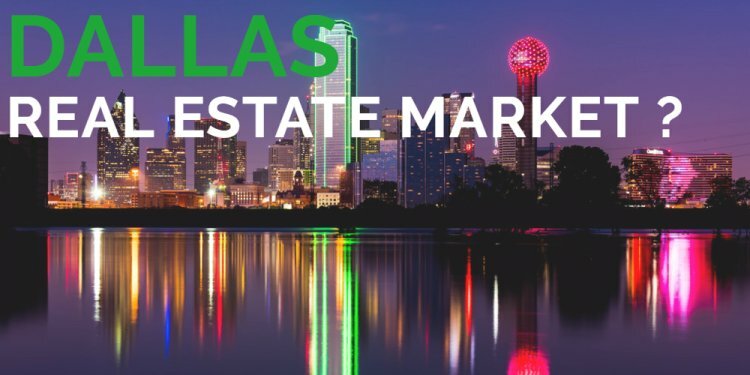 According to a new list from realtor.com, Dallas was the second hottest booming market in August. Clearly Dallas’ housing market is booming, but how much is too much? As the nation saw with San Francisco, there is a fine line between booming and overheating. In fact, a study from Nationwide Mutual Insurance Company ranked Dallas-Plano-Irving, Texas in its bottom 10 unhealthy markets, in terms of housing affordability. This will not look good to the local munipalities that go to great lengths to indicate their economics are fundamentally sound when promoting their places as living destination for working-class Americans. The standalone, low ranking is due to the high home prices in the area, and the inability with the rest of the market, including employment wages, to keep up. While housing may be booming, it seems home prices are too much for the rest of the market to keep up with. Does this study show the first sign of trouble looming for the Dallas metroplex? The city of Plano doesn't seem to think so. Five cities in the DFW area made the top 10 in WalletHub’s best real estate markets list, including locking in the top three spots. Plano, Texas, squeezed into the ninth spot, while Allen, Texas made the sixth spot. Richardson, Texas, McKinney, Texas and Frisco, Texas made up third, second and first, respectively.